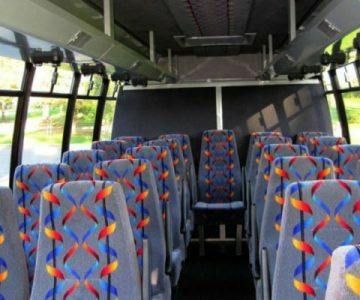 Looking for Charter Bus in Portland can be a real gamble as you are not sure what kind of service you will get. 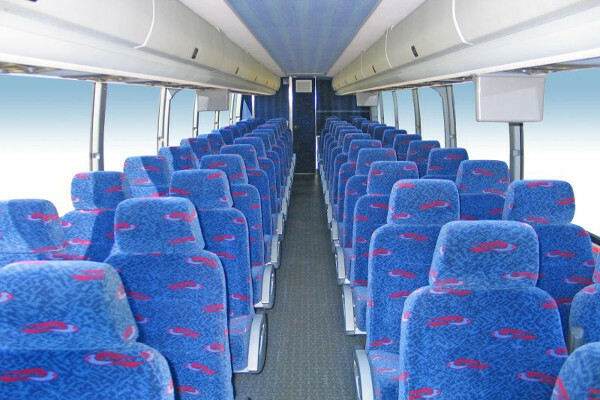 However, our charter bus company has the best customer satisfaction policy you will ever find. We also ensure that all our clients give feedback on their experiences. This feedback helps us to keep our services revised and polished every time. 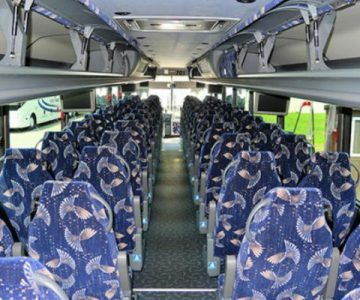 We have a large number of charter buses, minibus rentals, shuttle buses and school buses for you to choose depending on your needs. 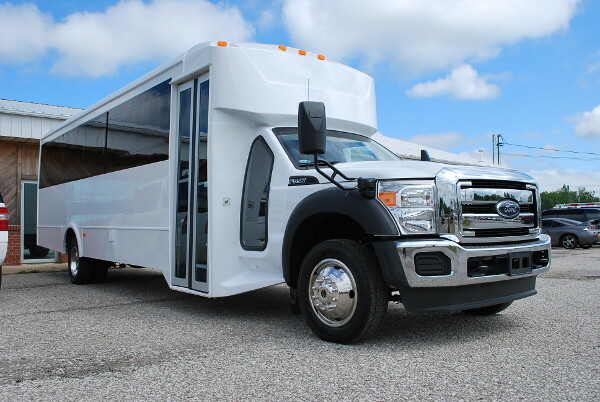 As a company with the best charter bus rentals in Portland, we aim to give our clients low prices to meet their event’s financial projections. 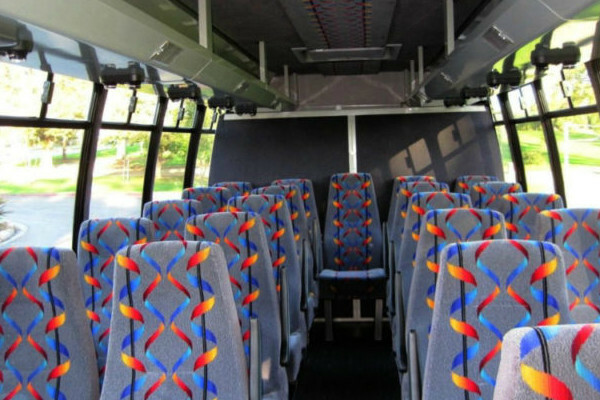 Our company has a fleet of charter buses, motor coaches, shuttle buses and school bus rentals. 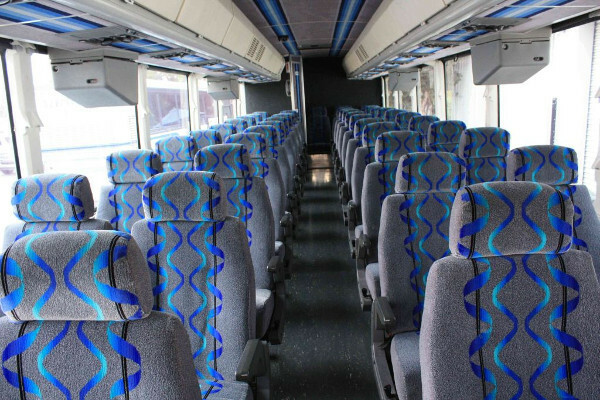 All our charter buses have a passenger seating capacity of between 30 to 50 people depending on the make and model. 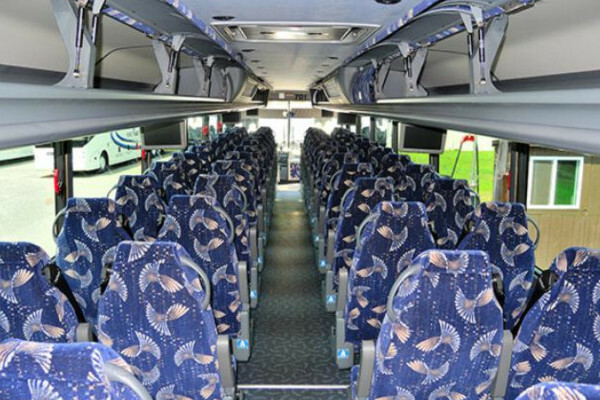 We will provide you with the most suitable charter bus for the number of people traveling. 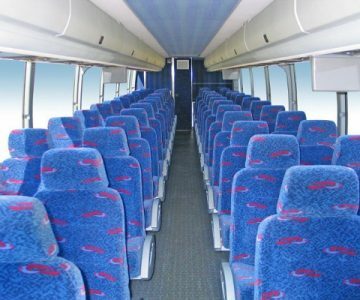 Our coaches have features and amenities like climate control, reclining seats, restrooms, Wi-Fi, DVDs and many others to make your journey luxurious. 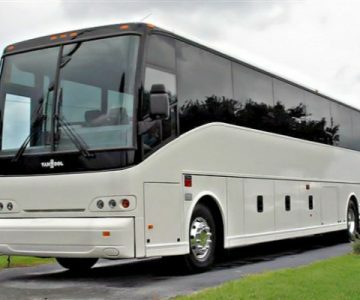 Take a look at our charter buses in Smyrna, TN for additional options. Sporting events – Do you need to go for a hike, canoeing, and a football match in a park or sports complex of choice with friends? 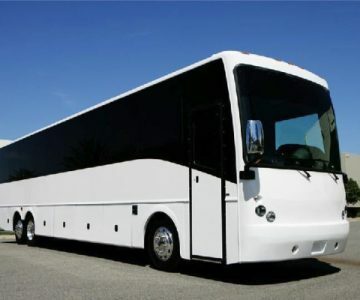 We will drive you conveniently in our well-equipped and executive motor coaches. 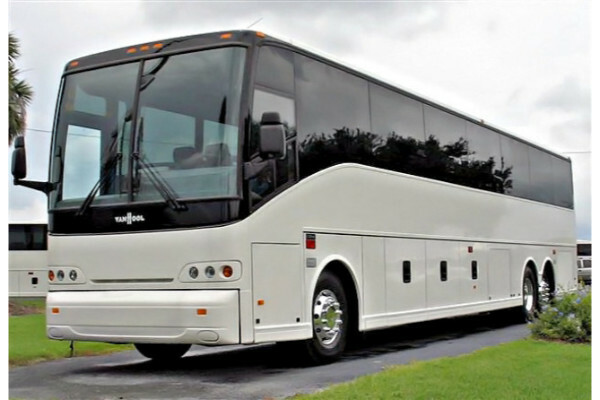 Wedding transportation – You can hire large charter buses for all your guest transportation to a venue of your choice on your wedding day. 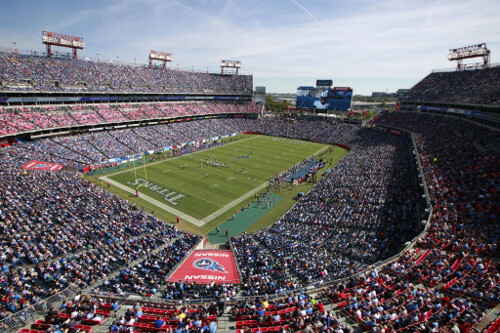 Airport transportation – We will pick you up and drop you off at Nashville International Airport in good time for your flight. On your return, we will drive you back to your residence. Anniversaries transportation – Your wedding anniversary is as important as any other. 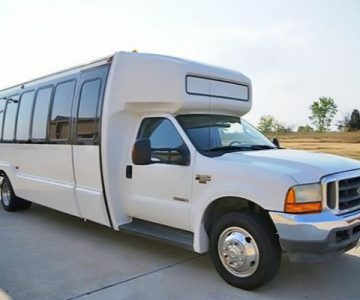 Have our charter bus company take your guests to your party venue. Either a trip into town or to your home, we guarantee ultimate convenience. 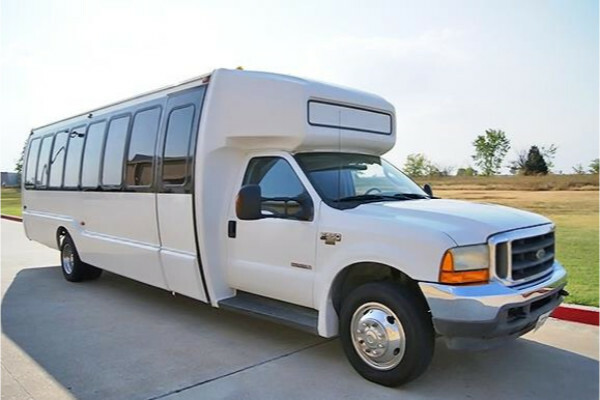 Prom and Homecoming dances – If you need a charter bus transport to a high school dance we will provide you with exemplary charter bus service and ensure you have a stylish ride. 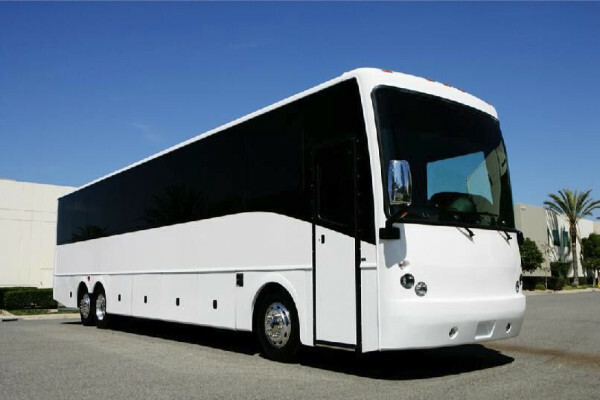 Our charter bus prices are attractive for different categories of client’s needs. 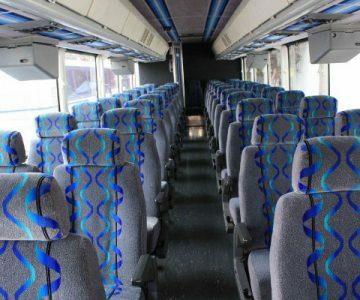 We offer various charter buses rates based on to the type of bus selected, the duration you will have the coach at your service, the number of people riding along, and where the bus will be going. 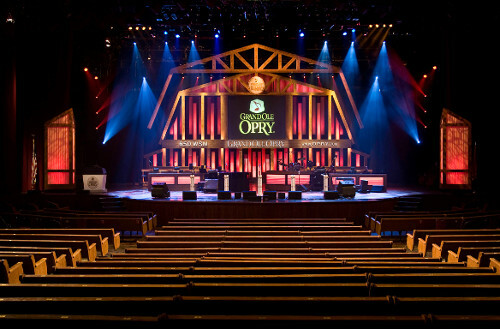 Our company also gives exclusive discounts and packages for multi-day rentals. Find our charter prices online by filling out the form below or call our customer support representatives for a quote. 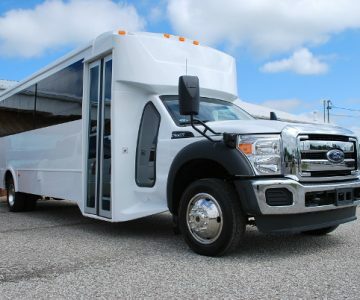 You can also hire a charter bus rental in Palmyra, TN. Portland Park and Recreation (303 Portland Blvd, Portland, TN 37148) – A well-maintained and clean park with fields for basketball or soccer. Second Wind Farm (2189-76 Portland, TN 37148) – Visit this farm and enjoy lots of activities including horse riding, canoeing, and swimming. Davis and Co Mercantile (113 S. Broadway Portland, TN 37148) – Buy clothes and furnishings in this historic building.